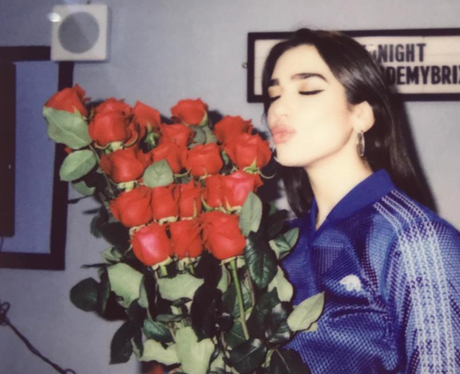 Is there a photo around more gorgeous than Dua Lipa holding 12 stunning roses? NOPE! 9. Is there a photo around more gorgeous than Dua Lipa holding 12 stunning roses? NOPE!